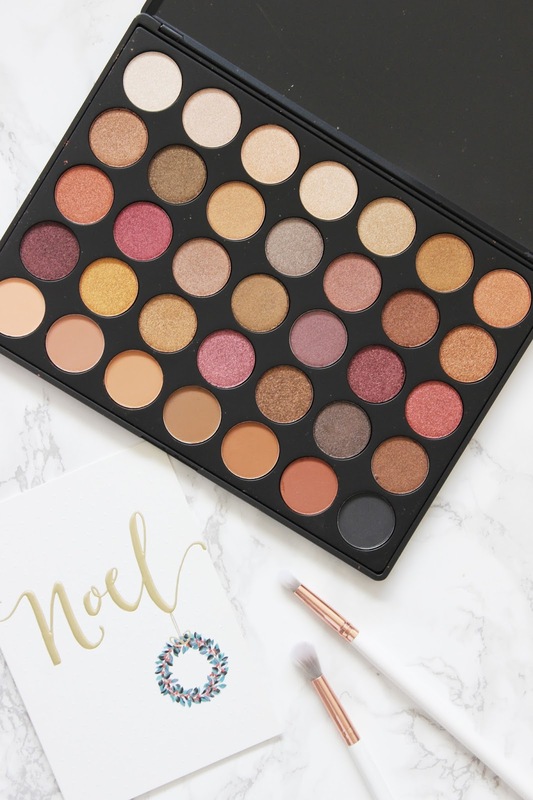 To enter and be in the chance of winning the Morphe 35F 'Fall Into Frost' Eyeshadow Palette, all you need to do is follow the instructions on the Rafflecopter widget below. The only compulsory entry is that you must be following British Beauty Addict via Bloglovin'. I have also added a few additional entries, if you fancy increasing your chances of winning. The giveaway is open internationally and ends on 31/01/17. One winner will be chosen at random and all entries will be checked. a Rafflecopter giveaway Right, I'm off to go and sip on prosecco (as I'm no longer dosed up on antibiotics - hooray!) and unwrap a few more gifts... and a few more Quality Street toffees! Best of luck and I'll be back next week with the last few blog posts of 2016!